I glean so much from your sharing!! 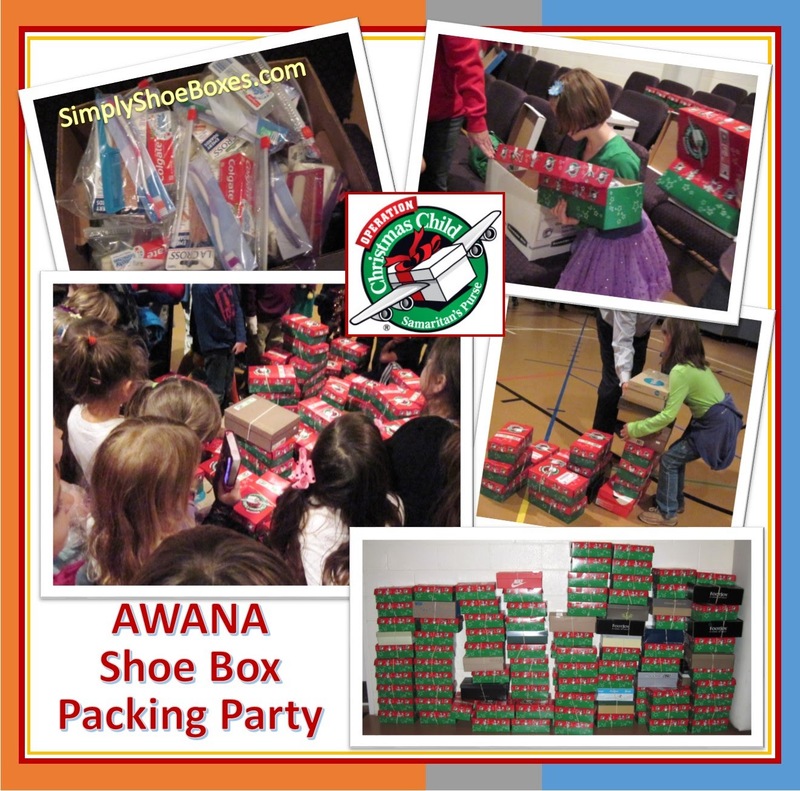 wondering where you find so many shoe boxes? Valda, we put out a plea on a small business's FB page and put up a sign requesting them. Also put up on our kid's FB page from church. For this party we also got to use all the left over ones our church had that people hadn't picked up to pack. In the past we have had a few shoe stores that would save them for us. Thanks answered my query. Best wishes with your boxes.